This wallpaper with sportsnames in navy blue is perfect for creating a sporty feature wall with a vintage twist. You can combine this wallpaper with light, neutral colours for a relaxing atmosphere or with warm, dark colours for a more robust effect. 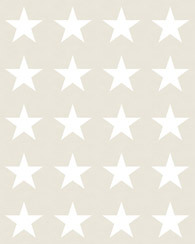 This wallpaper is perfect for decorating a teenage bedroom, study or boy's room. 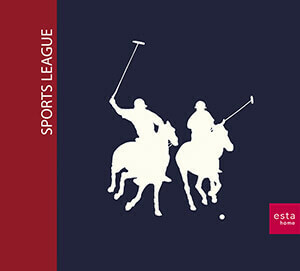 You will find this wallpaper with sportsnames in navy blue (115623) the collection Sports League.